Singer/saxophonist Danny Bacher is one of the most versatile musicians on the scene today, with superb technique, a commanding stage presence, and a rare ability to communicate the standards to a contemporary audience. This award-winning artist has almost two decades of experience and has performed with jazz legends from Jon Hendricks to Wynton Marsalis. 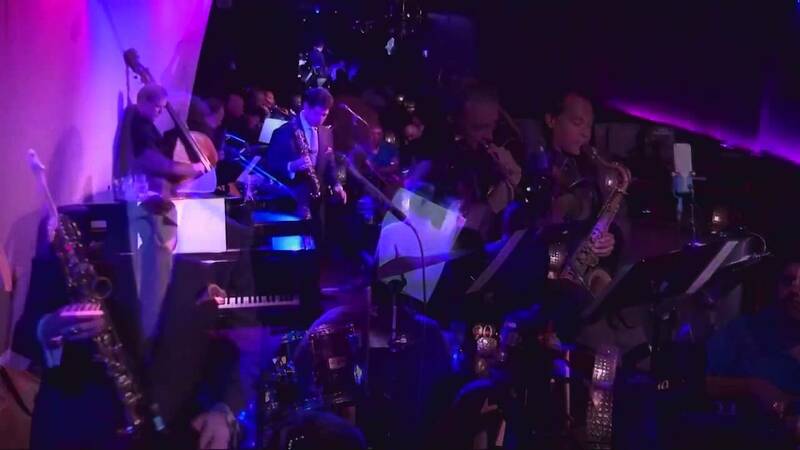 Experience Danny Bacher’s unique sound and see why he’s setting a “new standard” in jazz. Danny played at my daughters wedding in June. He was fabulous. So talented. Sings, plays the sax, just a class act. So much better than an ordinary DJ. Danny made my uncle's 60th birthday party extra special with his musical talent! He is extremely professional and flexible. The guests were raving about how amazing he was and how much they enjoyed his music. One guest told me she felt like Frank Sinatra was in the room. Don't think twice about it, Danny is amazing and I look forward to hiring him at my next event! Danny's a pro. He played for my surprise birthday party and was fantastic. We've had him play at several events for us and he's great. Terrific singer and great musician. Cannot go wrong hiring him for your function. You'd think you were listening to Kenny G, or the vocals of a Sinatra/Buble mix. He's that good. After enjoying Dan's performances at Bistro 202 in Lincoln Park on several occasions, my husband chose to hire him to perform at my surprise 60th birthday party. It was a wonderful evening of music which delighted me and all of my guests. Dan is consistently entertaining and always accommodating. I highly recommend him to provide the entertainment at any type of affair which you are considering. Danny has performed at our company holiday parties and has never disappointed guests. In addtion, he has done my sister's wedding, our grandparents 75th wedding anniversary party, my father's 60th birthday, Danny's style, voice and charm is second to none! 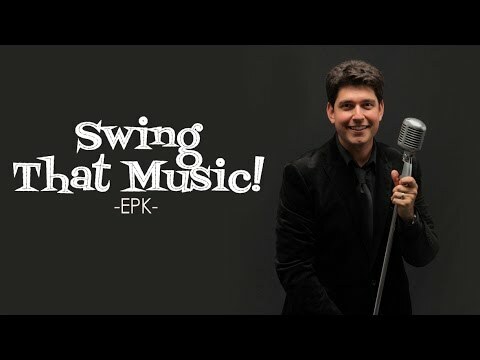 Our guests raved about his vocals and loved his performances of songs by legendary musicians Frank Sinatra, Louis Armstrong, Nat King Cole and more. Danny's professionalism makes it a breeze working with him. We would highly recommend Danny for any and all of your events. Danny is spectacular and totally makes the event!! I hired Danny to sing at 2 events; my husband's 60th birthday party and my Mom's 80th birthday party. He was fantastic. He really kept the party going. I had so many compliments on his wonderful performance!! My husband and I loved listening to Danny play at one of our favorite restaurant, so when planning our wedding we decided to ask him to come play our wedding. Danny played and sang during our cocktail hour and during dinner and got rave reviews from our guests. He was extremely easy to work with, worked well with our DJ, and made for great entertainment. I would highly recommend Danny at any event. Danny has done a great job for us and has always exceeded our expectations. I have and will continue to recommend him for events. A true professional with true talent! Danny plays great music....His talent exceeds all expectations. He has proven to be versatile in playing for small and large groups. A welcome addition to any occasion. 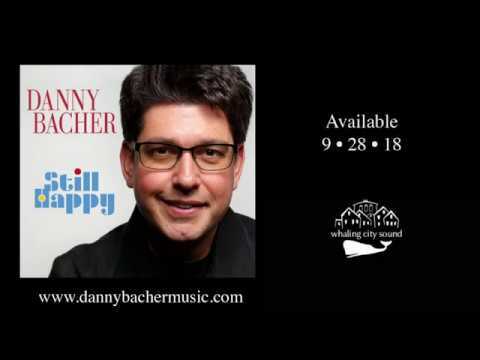 Danny Bacher's vocals has variously been compared to those of Harry Connick Jr., Michael Buble, and Dean Martin; meanwhile no less an authority than Stan Getz's son compared Danny's sax stylings to those of the legendary musician. Danny has a natural entertainer's easy rapport with an audience and is never happier than when onstage. 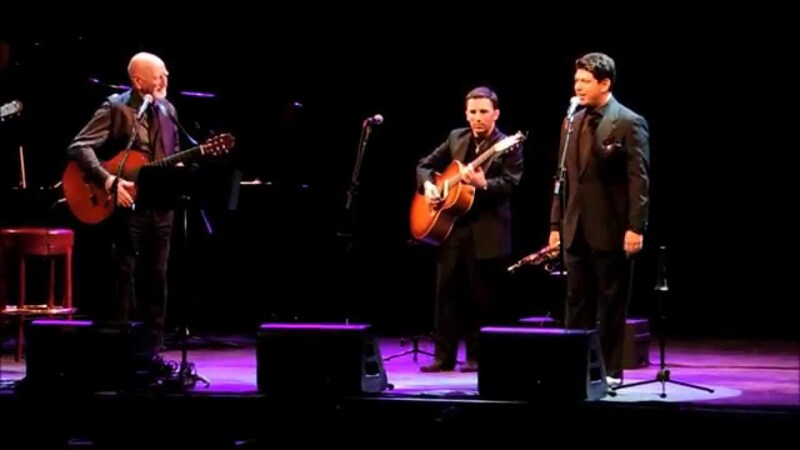 Expect plenty of wit, charm, and sophistication, plus superb renditions of the American popular songbook. 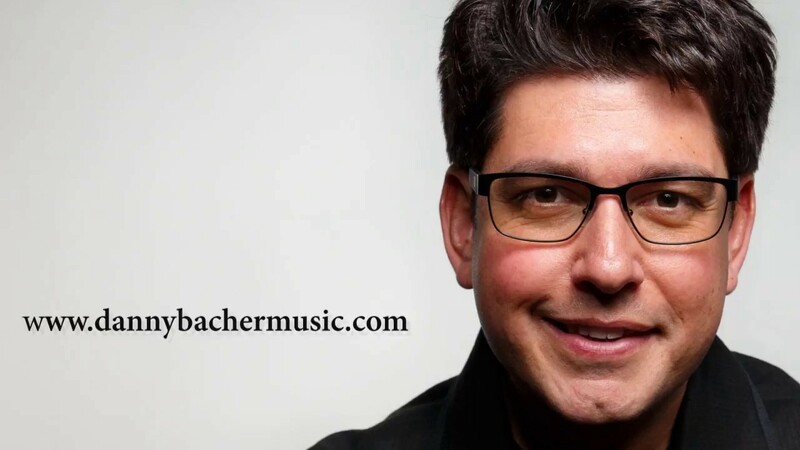 Danny Bacher has nearly twenty years of professional experience and has been the recipient of numerous awards, including the national Louis Armstrong Award for excellence in jazz. He is also a critically-acclaimed actor and comedian and enjoys nothing more than pleasing a crowd. When it comes to private events, Danny has done it all, from weddings and bar mitzvahs to repasts and brises. He can accommodate any size venue and is happy to work with any budget. If you're seeking more than a solo artist, Danny can also arrange ensembles large or small comprised of top-notch cats in the jazz field! Danny's act is self-contained; while he can work with any sound system already available, he also provides his own equipment.